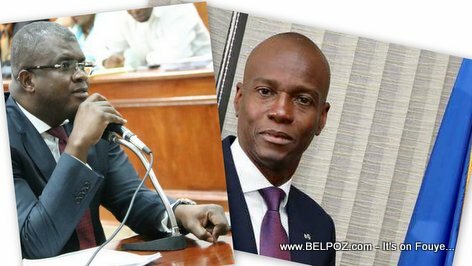 During his campaign, President Jovenel Moise promised the people of Haiti he would bring money to their pocket and food to their plates, Haitian Senator Rony Celestin said. Today, for the money to reach the pocket of the people, the the food to reach their dinner plates, Parliament has to bring it. Parliament has to do its job. When a Minister refuse to do his job, get rid of him, Senator Rony Celestin said. This is from an interview Senator Rony Celestin (PHTK, Centre) on Radio Scoop FM back in August 2018.